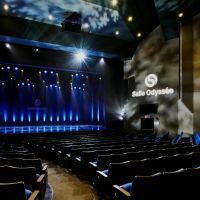 Humor, music of all colors, theater, and other cultural and artistic activities can be followed all year round on the boards of the Salle Odyssée in Gatineau. Located at 885 Boulevard de la Gappe in Gatineau, the Odyssée is the recipient of the Prix Félix as the theater of the year at the ADISQ Gala between 2004 and 2007. With its 841 seats, 329 of which are installed in the balcony, the venue offers spectators a rich and varied line-up. At present, more than 50 artistic events are scheduled to take place in this venue from now to the end of the year. 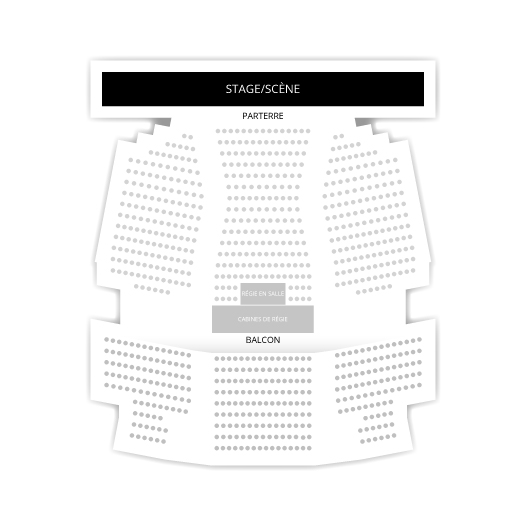 Billet.com invites you to book your tickets for performances to be presented on the stages of the Salle Odyssée while checking the schedules and availability of places online.